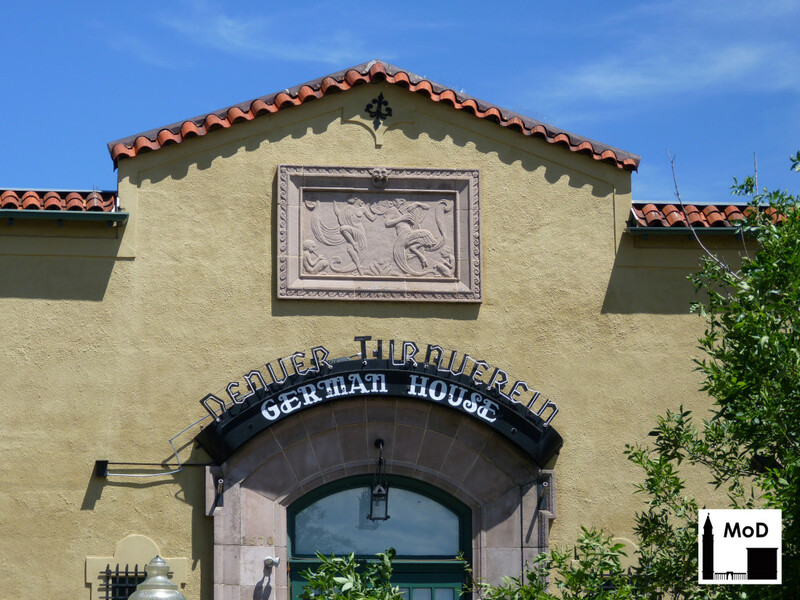 I came across the name of the Denver Turnverein when I was researching Pete Ambrusch, the lead sculptor for the Denver Terra Cotta Company. His scrapbook, located in the Western History Collection of the Denver Public Library, has his old newspaper clippings along with certificates written in German from the Turnverein and the Schlarffia. I had never heard of either before, but a quick Google search told me these were German cultural and language clubs in Denver. 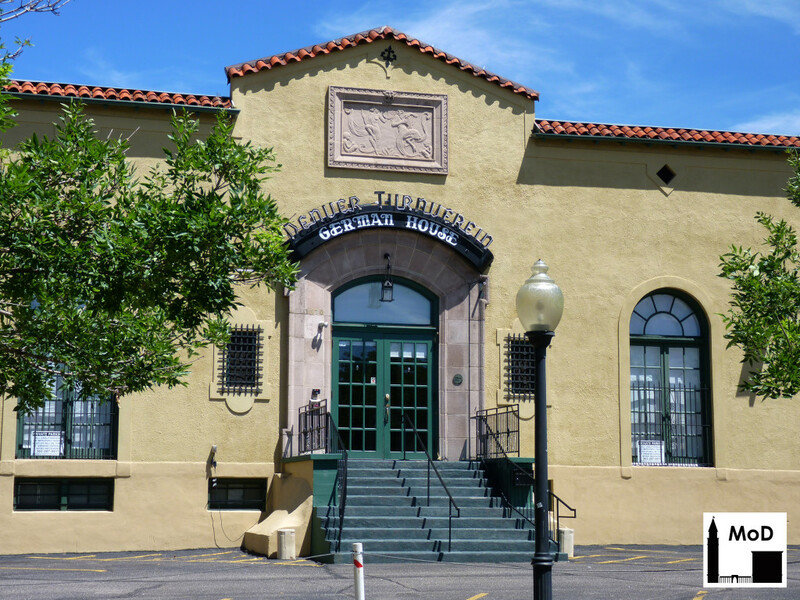 I didn’t think much more of it until I rode my bike down 16th Avenue in Uptown several months ago and discovered the Denver Turnverein is still standing! Not only that, it turns out it’s a Denver Landmark. 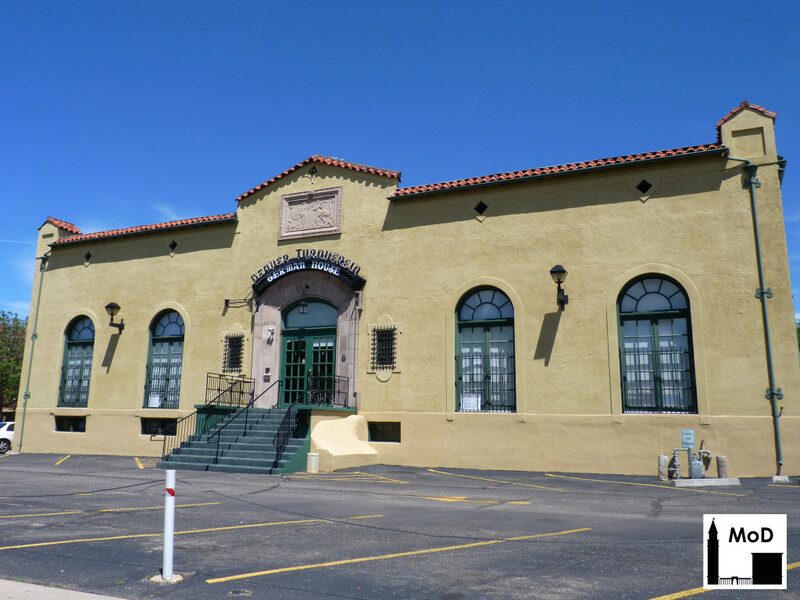 The Denver Turnverein was founded in 1865 and is Denver’s oldest ethnic club (according to Tom Noel’s book, Guide to Colorado Historic Places, 2007). It just celebrated its 150 year anniversary in April. The mission of the Turnverein, whose members are known as Turners, was to promote physical fitness and mental fitness. Turners brought gymnastics, known then as “turning” to the United States, and petitioned state and local governments to include gymnastics in school curricula. The Turnverein was going strong in Denver until a wave of anti-German sentiment swept the United States in the 1910s. After World War I, the group recovered both financially and in membership numbers but had lost their club house, the Turnhalle, to foreclosure and a fire in 1916 and 1920, respectively. The current clubhouse, located at 16th Avenue and Clarkson Street, was built in 1921 for the Coronado Club, a short-lived dance club. Designed by architect George L. Bettcher [pdf], the Coronado Club foundered shortly after it opened. In 1922, ten members of the Turnverein donated $100 each to purchase the building and transformed it into a gymnasium, dance hall and meeting space. The basement was home to a Rathskeller, which still hosts regular meetings of the Schlaraffia, the German-language club. 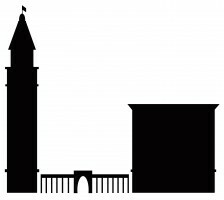 In the 1960s, the Coronado Club name was removed from the building and the words German House were added above the door. The neon Denver Turnverein sign probably pre-dates the 1960s, though I could not find any reference to its installation. As you can see in the photographs, the building was designed in the Mediterranean style and is clad with a warm, yellow-colored stucco. It has clay-tile at the projecting roof eaves, which hide a flat roof. Huge arched windows give ample light and air to the dance hall, and the entrance is framed by a simple, pale pink, cast stone surround. There is also a small cast stone frieze above the door depicting music and dance, fitting for both the original dance club and the Turnverein. The Turnverein continues to offer dance classes and dances most nights of the week, and the Rathskeller is still busy with German cultural events.